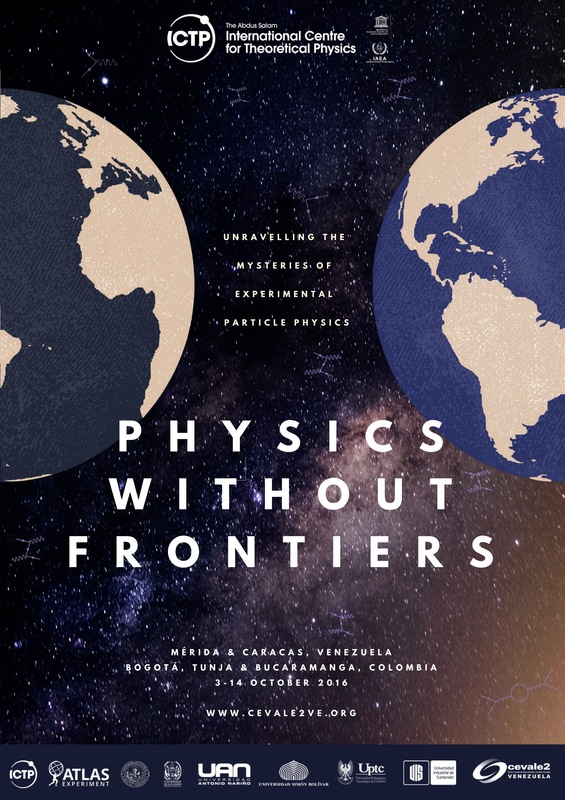 Multiverse highlights stories of the science, cultures, and lives of a global community of physicists and mathematicians. Read about what happens at and because of ICTP: The Abdus Salam International Centre for Theoretical Physics, in Trieste, Italy. Copyright © 2019 Multiverse. All Rights Reserved. The Magazine Basic Theme by bavotasan.com.